In the third quarter of 2018, the number of Finnish tourists to visit Estonia was down to a level last seen in 2008. By contrast, despite the exceptionally warm summer, the number of foreign trips taken by Estonians increased. From July to September of 2018, 5% fewer Finnish tourists visited Estonia than during the same period last year. While Finns still accounted for 30% of all tourists to visit the country, their numbers were still the lowest seen since 2008. 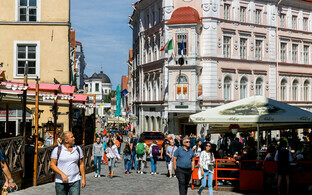 The number of Lithuanian and Belgian tourists also saw a decrease last quarter. The total number of Russian tourists — 250,000 — remained steady on year, and recent growth seen in Asian tourist numbers has tapered off, totalling 5% and remaining steady on year. By contrast, the number of visits from other EU countries to Estonia increased 2%, with visits from Portugal, Austria and the Netherlands seeing the most growth at 27%, 17% and 17%, respectively. 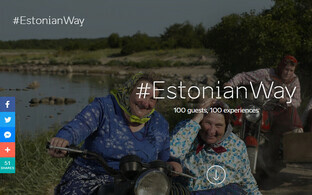 Tourists who spent more than one day in Estonia spent an average of 4.4 days in the country. Similarly to last year, however, nearly half (49%) of all tourists spent just one day in the country. While the overall number of visits has remained steady on year at 2.1 million, the total number of days spent in the country has decreased 5%. 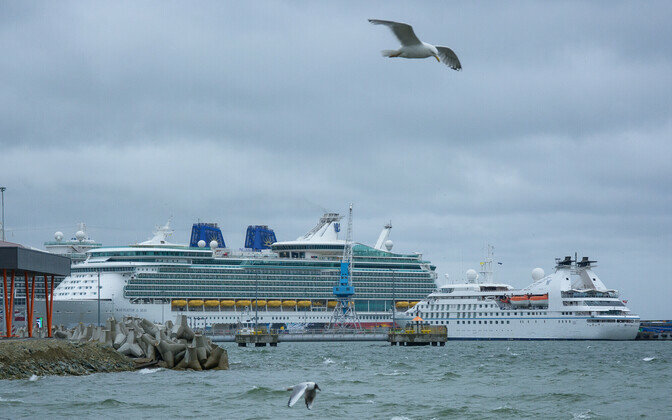 Nonetheless, foreign tourists spent a total of €440 million in Estonia last quarter, which is some €10 million more than during the same quarter last year. Despite the exceptionally warm summer, the number of trips abroad by Estonians during the third quarter of 2018 increased 3% on year to 1.1 million. 78% of these trips were taken to other EU countries, remaining steady on year. Significant increases were recorded in the number of visits to Bulgaria (67%) and Slovakia (55%), but also Hungary (31%), Portugal (28%), and France (24%). Trips to Commonwealth of Independent States (CIS) states also increased 27% on year; over 100,000 trips were taken to Russia in the third quarter of 2018. Last quarter saw fewer trips, meanwhile, to Spain, Italy and Poland. Estonians' visits to Finland saw a decrease as well — while one in six trips abroad was taken to Finland, the total number of said trips decreased by nearly one tenth. While daytrips abroad account for just 13% of all trips abroad, the total number thereof increased 8% on year last quarter. The number of multi-day trips, however, increased 3% on year, while the average length thereof increased by half a day to 4.2 days. Estonian residents spent some €290 million abroad last quarter, approximately €20 million more than during the same quarter of last year.